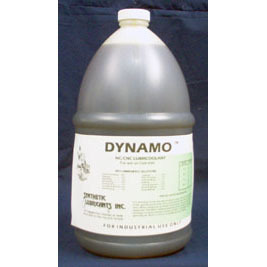 A thick water miscible tapping fluid with a high amount of lubricity agents make this product easy to use and easy to clean. 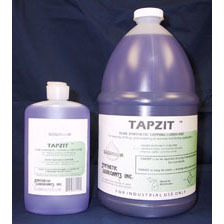 TAPZIT is to be applied directly for the container by hand to any manual machining application. 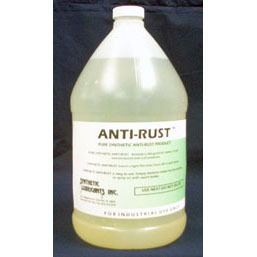 TAPZIT is compatible with and readily dissolves in all synthetic based lubricants. TAPZIT does not contain 1-1-1 trichlorethane, methylene chloride, chlorine, sulfur, solvents, or oils. Please Note: the purchase of a 55-Gallon drum will require special delivery. 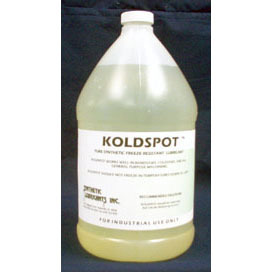 A Detroit Band Saw specialist will call you to finalize shipping arrangments and cost.